A creative three-hour vision board workshop with a powerful coaching kick. Your doubts are hiding your deeper goals and dreams. You’re curious about coaching and want to know more. You value the emotional support of sharing with a group. You like to roll up your sleeves and get creative. You want some unique artwork for your walls that motivates you daily. You like to jam out to Beyoncé and Mary J Blige while designing your future. 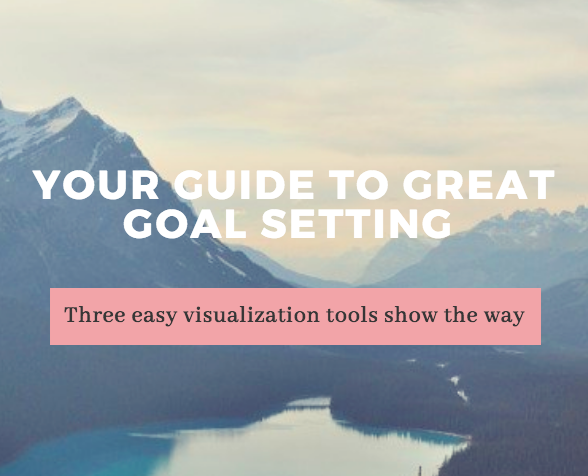 Well, you’re in luck because my group visualization coaching workshops are designed for you. Create your own vision board. A mood board that unveils your hidden goals and desires. (All materials are included, you just need to bring three magazines that you're happy to rip apart). Share your vision with others in a fun, supportive intimate group of max 8 people. Identify potential professional and personal paths to pursue. Connect with others on similar journeys and develop accountability teams. Clarify concrete, motivating actions to take towards your most pressing goal(s). Dying to know what your future holds? Companies: contact me to create a workshop for your team.